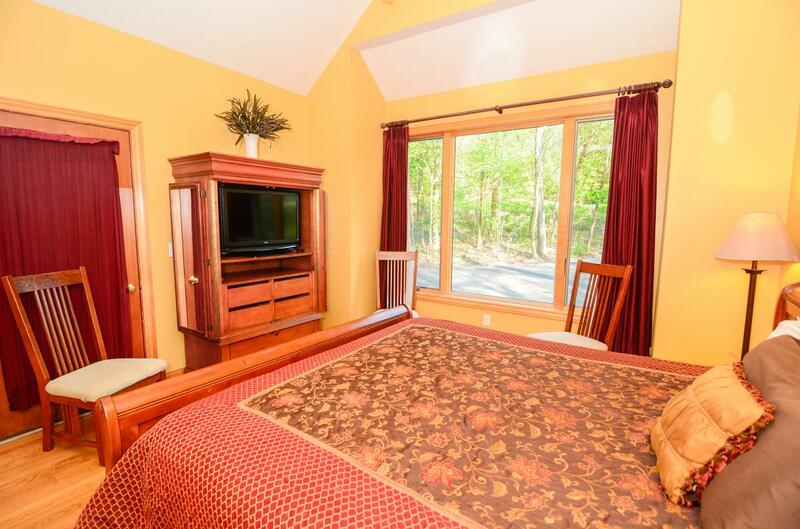 Spiritual Spectra’s Women’s Wellness Retreat is being held at Exceeding Expectations – Deep Creek Lake Vacation Rentals, a beautiful mountainside home residing by Deep Creek Lake, in Western Maryland. 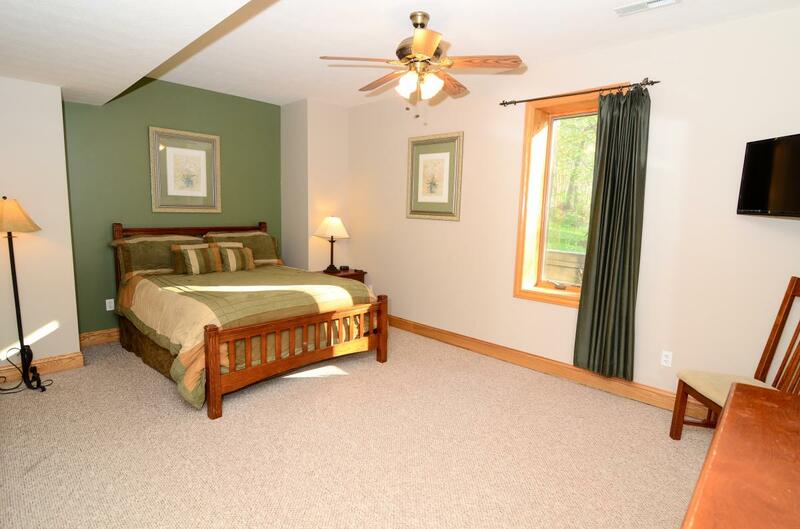 Mountain majesty meets cozy comfort at Exceeding Expectations – Deep Creek Lake Rentals in a home that features warm interior stylings, quality furnishings, and top-of-the-line amenities. The cost includes all room and home amenities, the fabulous retreat program, a Welcome Reception on Wednesday evening and breakfast on Thursday and Friday morning. Lunch and Dinner on Thursday is on your own (the kitchen is at your disposal should you wish to bring food from home to prepare and/or cook). 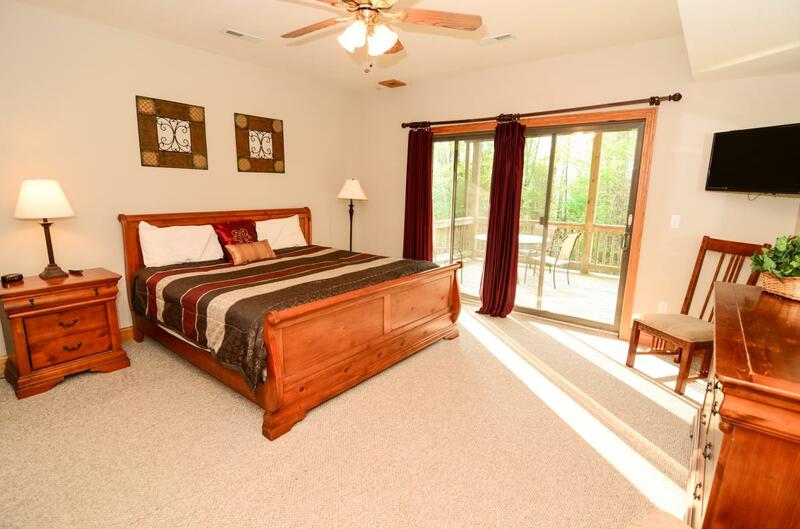 All bedrooms are equipped with TV, internet, and a private bathroom. This is a non-smoking facility. 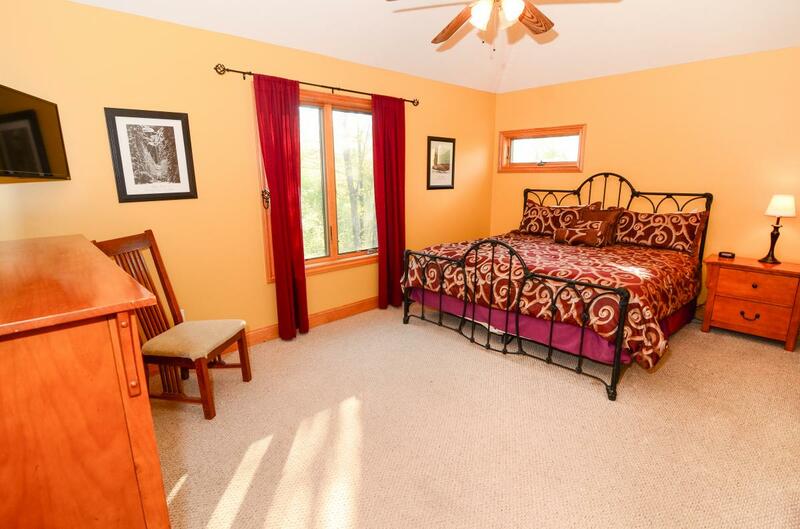 The home features a heated indoor swimming pool and outdoor hot tub. 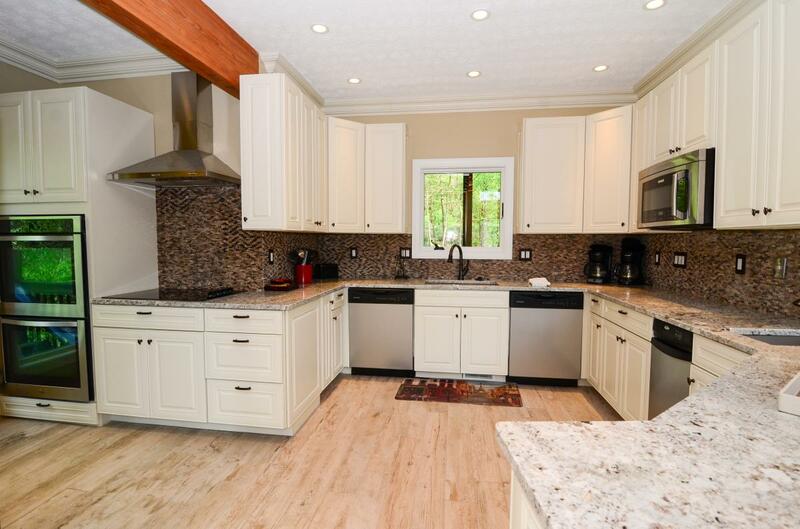 The house has a full newly updated kitchen and laundry room available to guests. 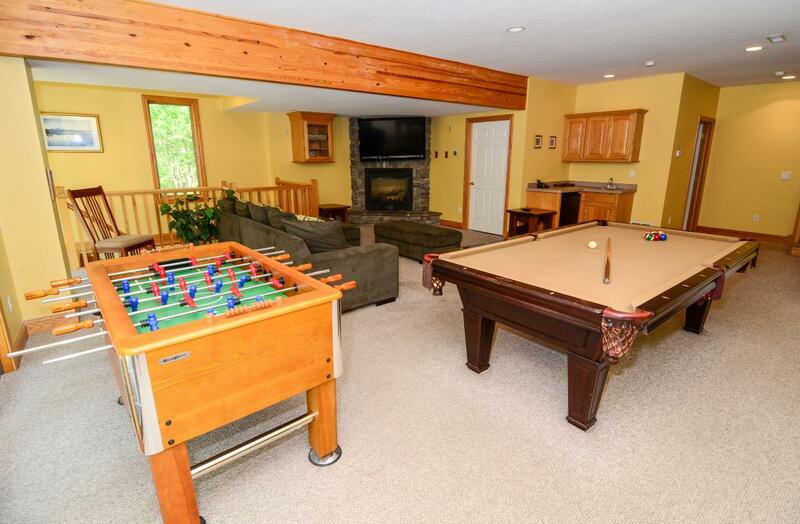 The game room is equipped with TV/DVD, Pool Table and Foosball. 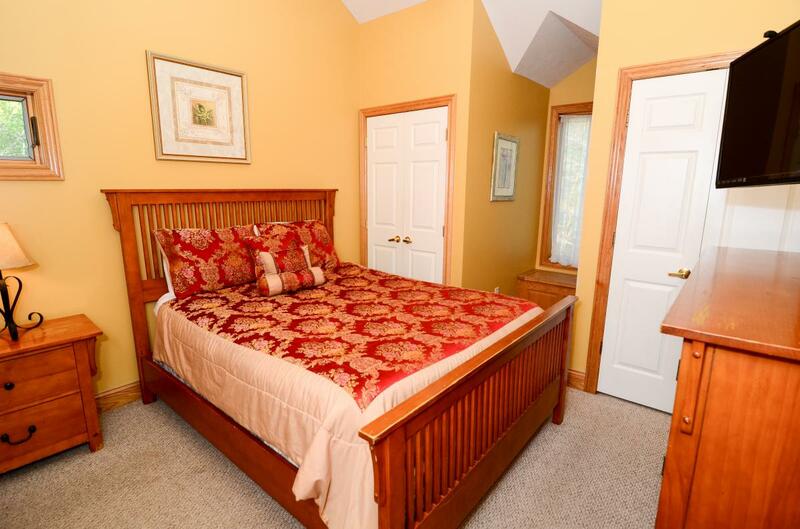 For more information about the location, Exceeding Expectations – Deep Creek Lake Vacation Rentals, or to inquire to rent the location for a future vacation, visit http://deepcreeklakemdrentals.com.